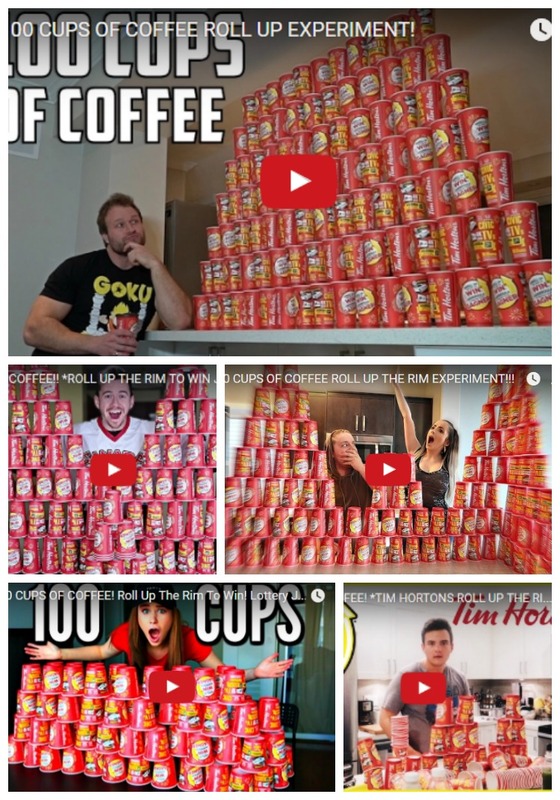 YouTubers are purchasing Tim Hortons coffee cups in a 100-cup 'Roll Up The Rim' Challenge called the '100 Cups of Coffee', to really test the odds of winning (and probably hoping to win something big) - and it ain't cheap. Some are said to be paying anywhere from $160 to $200 on empty coffee cups, depending on the cup size they order. The inspiration came from another more popular YouTuber, “Furious Pete,” (Pete Czerwinski), who has been credited with coming up with the 100-cup idea. He posted a video of the challenge on Feb. 11. 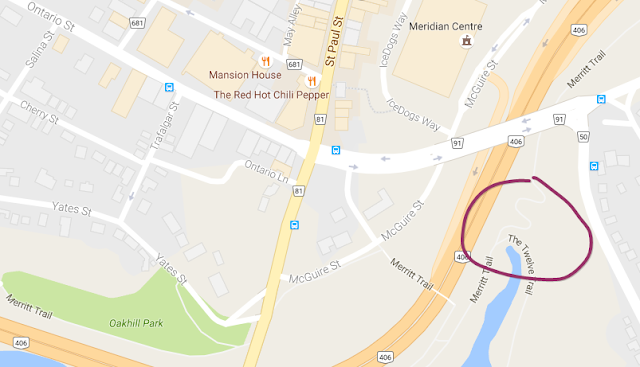 At about 7:00 PM on Saturday February the 18th 2017, a residence in the area of Hansler Road and Highway 20 in Thorold was broken into and a number of venomous snakes were stolen. 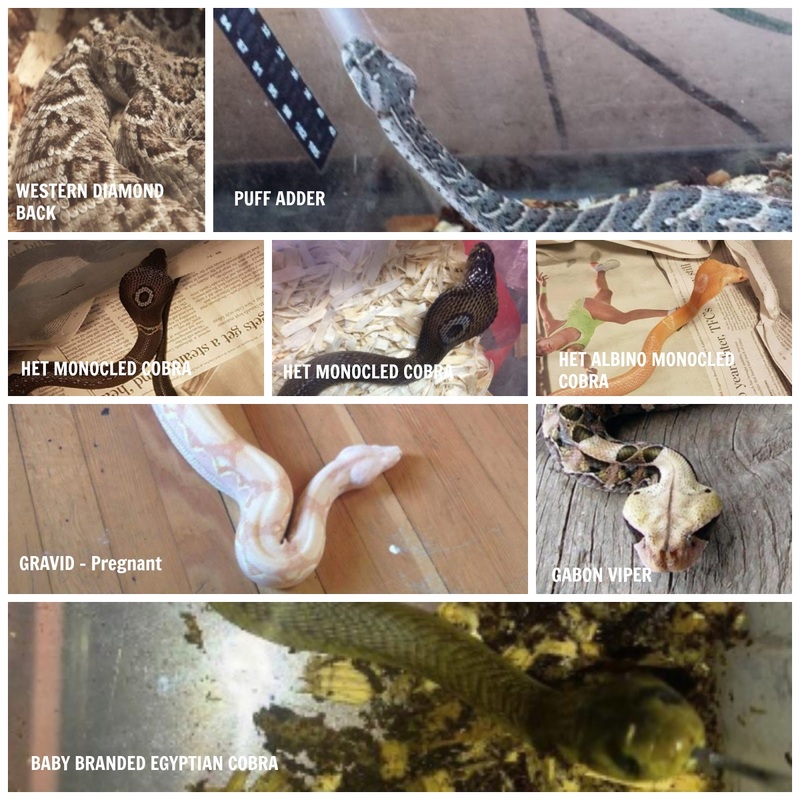 Police believe the residence was specifically targeted, and that the suspect(s) had information that snakes were kept and bred at the premise for reptile e-commerce. Stolen snakes include several juvenile cobra species, rattlesnakes, adders and vipers, and a pregnant albino boa. The stolen snakes range in size from 12 to 106 centimeters. The Boa Constrictor, a non-venomous snake, is 200 centimeters in length and weighs about 7 kilograms. Cobras belong to a sub-group of snakes known as elapids. An elapid's (cobra) venom contains postsynaptic neurotoxins that spread rapidly in its victim's bloodstream, causing respiratory failure and, eventually, death. Information available on-line at www.cobras.org advises that baby cobras have full strength venom and can defend themselves exactly like their parents. It does not appear that there are any special provincial or municipal licensing provisions required for those persons that are involved in reptile e-commerce. Although the City of Thorold has a By-Law (No. 100-2011) respecting the care and control of animals in the city of Thorold, Schedule "B" of the By-Law as identified on the city's web site does not identify any "Prohibited Animals." Police are asking that any member of the public who has information about the location of these reptiles to appreciate the risk of serious injury these creatures pose, even to persons trained to safely handle them. Anyone having information about this matter is requested to call the 3 District Detective Office at (905) 688-4111 extension 3320. ... and you still got lots to build another one! "Giant snowman takes over family's yard in Halifax, Nova Scotia. Video captured by our own Nathan Coleman after nor'easters battered the east coast for a full week." GIF site Giphy has launched a new "channel" containing more than 2,000 educational sign language clips with hand movements and text captions - courtesy of Sign With Robert, an instructional series for American Sign Language. The hope is that people will pick up a word or two by sharing them at convenient moments online. 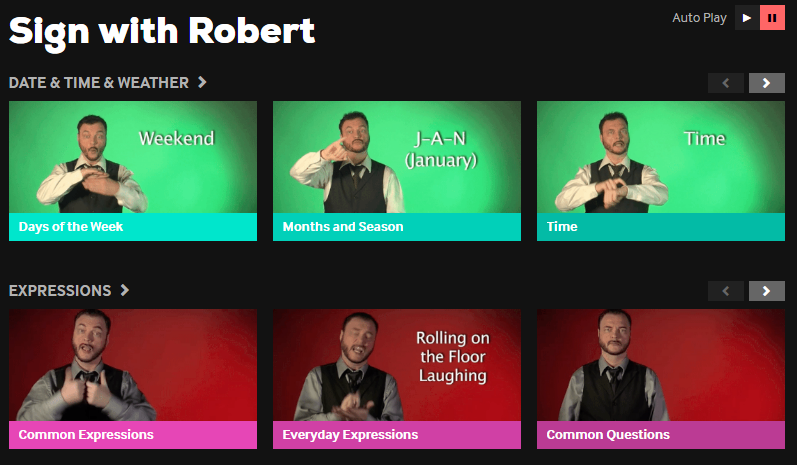 "The GIF format has the ability to loop infinitely, so it's perfect for learning new signs," Hilari Scarl, director and producer for Sign With Robert said. "It doesn't require the back and forth of hitting play, rewind or repeat." So head on over to the gallery and try to memorize a few words and use them when you can - online or off! 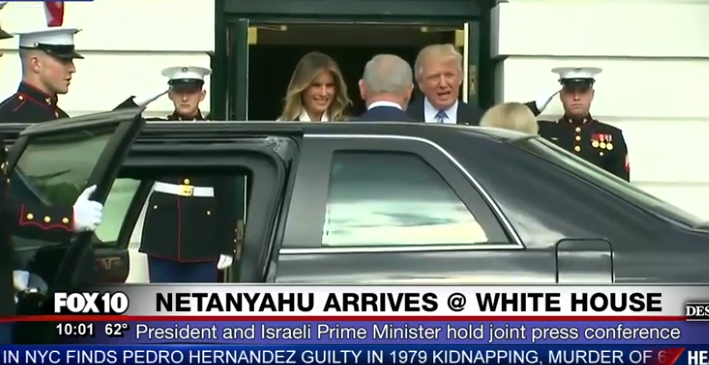 President Trump & Israeli Prime Minister Benjamin Netanyahu hold joint news conference from the East Room of the White House. So you really love your Nutella eh? Maybe not after seeing this infographic. Look at all that sugar! A viral image uploaded to Reddit (and originally created by the consumer center in Hamburg, Germany) shows exactly what is in a jar of Nutella. While Nutella only contains five ingredients (palm oil, cocoa, hazelnuts, skimmed milk powder, and sugar), a whopping half of the stuff is sugar. According to its nutritional label, a jar of Nutella has 21 grams of sugar per 37 grams of spread (two tablespoons), meaning that in reality more than half is sugar. Much of the rest is palm oil — solid fat some claim causes cancer. "A promise of better wines and food." Canada's flagship carrier Air Canada is undergoing a sweeping head-to-toe makeover that includes a new livery for its entire fleet, new uniforms and onboard menu offerings. This cyclist probably had a death wish 'cause this is just craziness. We had to slow it down a bit the second time around when we watched it again. Can you imagine the things this tow trucker driver must see? It’s a little after noon on Monday and Wayne Edward is driving westbound on Hwy. 401, approaching Hwy. 427. 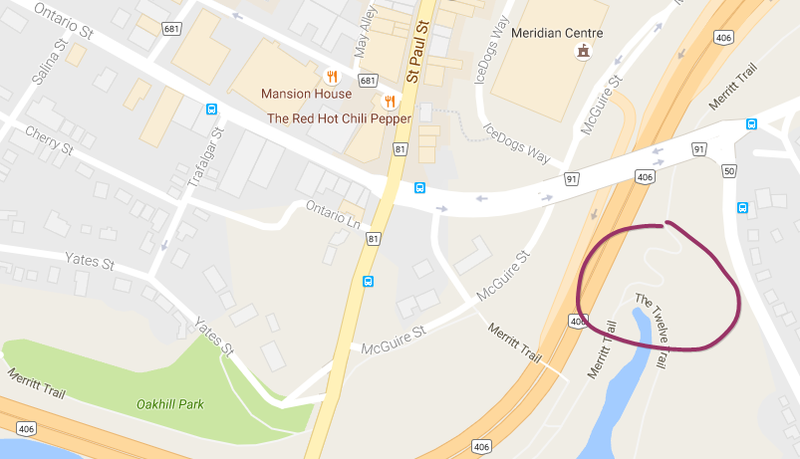 Suddenly, a cyclist heading against traffic swings off the right shoulder and cuts diagonally across four lanes of highway, performing a U-turn before hopping off his bike by the opposite guard rail. Edward captured the whole unsettling scene on video with the dashboard camera in his flatbed tow truck. 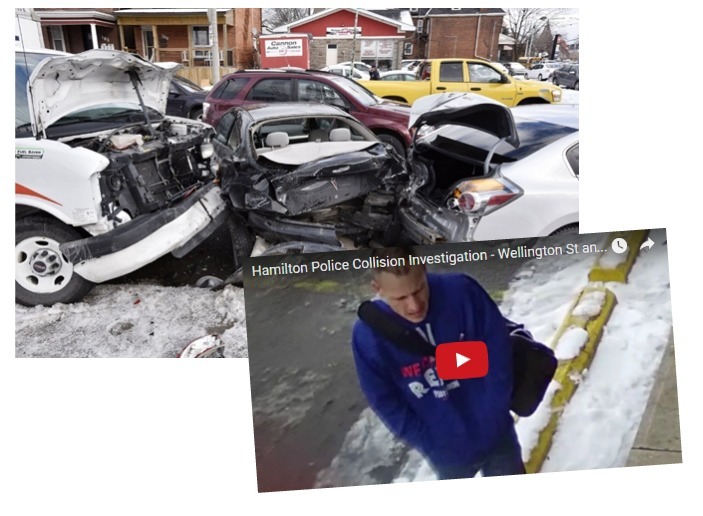 “I saw the black car (beside me) was braking... so I did a quick mirror check to see if I could change lanes to give the black car room to move over,” said Edward. 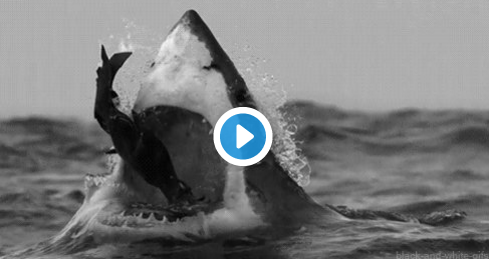 DANCE move that is - which was all captured on camera and has now gone viral! How annoying is anything that is offensively repetitious? Very. 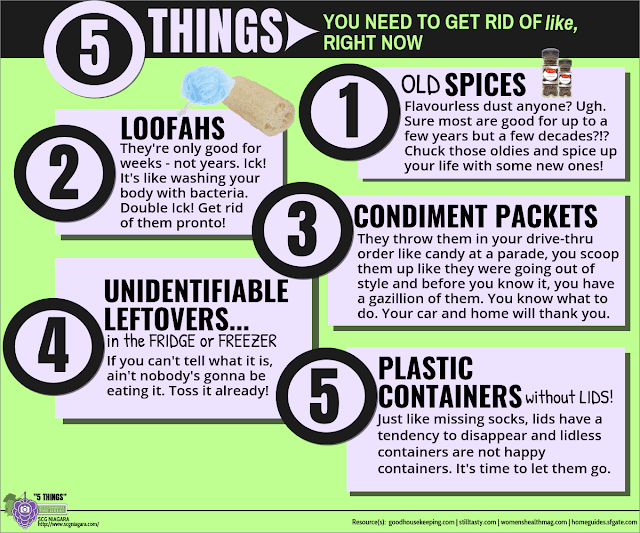 How annoying is it when you have to LIVE with it? Don't even go there. 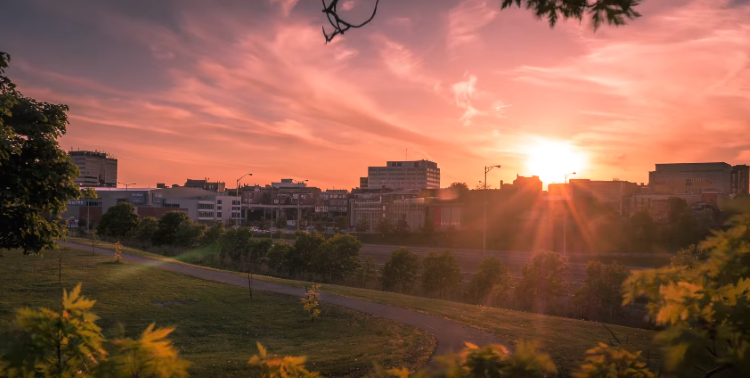 We always love discovering any videos Niagara-related so stumbling upon this magnificent time-lapse video by St. Catharines-based audio/video producer Adam Marshall, capturing downtown St. Catharines' sunset, was a wonderful surprise. This particular spot was captured near the junction of The Merritt Trail and The Twelve Trail, according to one viewer. Friends and colleagues of a Canadian adventurer who died in China are flooding social media with glowing tributes, loving remembrances and some small measure of resignation at the inevitability of his demise. The body of 28-year-old Graham Dickinson was found last Thursday on a cliff in the Tianmen Mountain National Forest Park in the central province of Hunan. 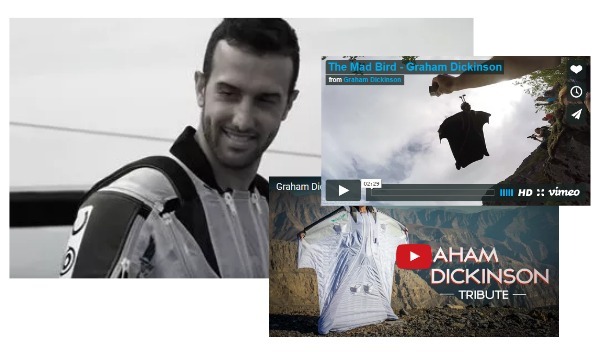 Dickinson was regarded as one of the best in the world at a sport called wingsuiting, in which athletes jump from high places and glide to the ground with the aid of aerodynamic body suits that make their wearers look a little like flying squirrels. On May 9, 2007 - American adventurer and TV personality Jimmy Hall, age 41, was on an expedition to Baffin Island in northern Canada. After several days of successful jumps, Hall attempted a wingsuit flight through a canyon. He failed to clear a ledge, and impacted the cliff. And back on June 26 of last year (2016), Gary Kremer, 30-year-old American basejumper and former U.S. Marine, died while wingsuit flying with friends in Canada.